It's been a while since you bought your leather wallet at BULLAZO? We also recommend that you use the right leather treatment, because leather also needs care! We rely on Collonil because the leather care for smooth leather with aloe vera and valuable oils protects and regenerates the leather. This ensures that the material retains its great, soft feel. 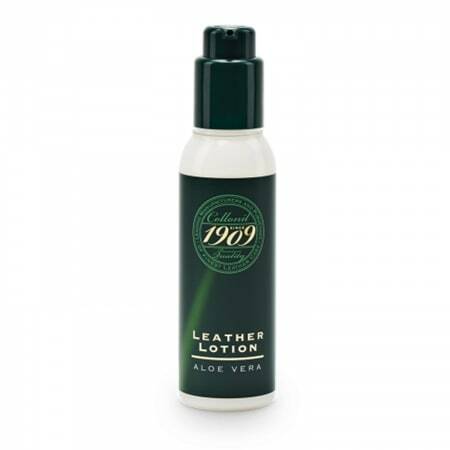 The product is a leather care lotion mixed with aloe vera and valuable oils to prevent the smooth leather from losing moisture. That way, it will stay with you for a long time! Apply thinly to your leather wallet, leather folder or passport case with a cloth and polish.